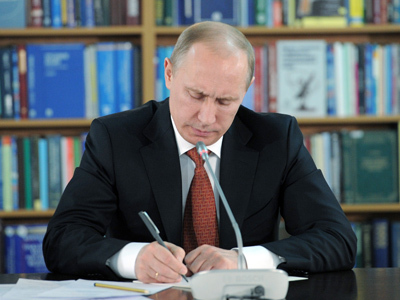 Russian and Ukrainian intelligence services have foiled terrorist plans to assassinate Prime Minister Vladimir Putin. Russia’s most-wanted terrorist Doku Umarov is thought to be behind the plot. 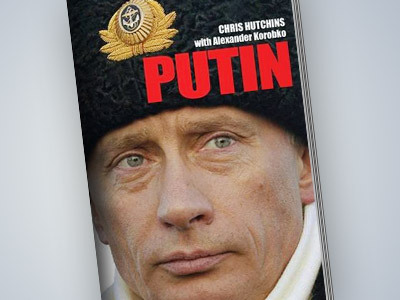 ­The internationally-wanted criminals detained in Ukrainian city of Odessa confessed they had intended to assassinate Putin. The attack was supposed to be carried out in Moscow right after the presidential elections of March 4. One of the suspects revealed they had flown into Ukraine from the United Arab Emirates via Turkey. His accomplice has been killed in an explosion in the apartment they rented, where investigators later found explosives. They got all the instructions from Russia’s most-wanted terrorist Doku Umarov. According to the detained, they were instructed to carry out a number of attacks in Moscow and to plan a further attack on Putin. He also informed about another group participant, Adam Osmaev who was later arrested in Ukraine. The suspect is now cooperating with investigators in fear of possible extradition to Russia. The suspects, however, were supposed to be able to make a powerful explosive in case their instructors fail to deliver the mines, internet source LifeNews quotes one of the Ukrainian Security Service officers as saying. And this where it all went wrong. They purchased all the ingredients for the explosives in a drug store, but due to very poor training made a number of serious mistakes. Osmaev, who used to reside abroad, in London, was a terrorist instructor and their contact in Odessa. He was supposed to train the alleged terrorists and send them to Moscow. The whole scheme for the preparations was discovered in his laptop. Some detonators and plastics were brought to Moscow in advance. Osmaev has revealed the storage himself in the hope of possible leniency in punishment. “There could be quite a powerful explosion. Enough to tear apart a truck,” suggests another FSB officer. The information on the detention of the alleged terrorists in Ukraine became known at the beginning of February. However the details of the detention and the goals of the suspects have not been disclosed. 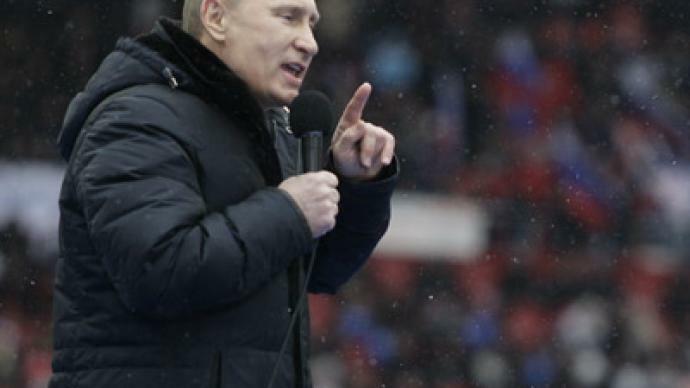 ­Russian intelligence services have prevented over 10 assassination attempts on Vladimir Putin during his presidency and further prime ministership. The earliest dates back to 2000, when the security services reported that “not a psychopath, but a certain organization was behind the attempt.” The most-recent was on March 2, 2008, the previous presidential ballot day. 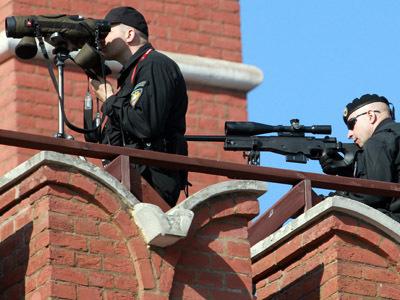 A 24-year-old man with a sniper rifle was then detained near the Moscow Kremlin. A native Tajik, Shakhvelad Osmanov, claimed her was planning to shoot then-president Putin and presidential candidate Dmitry Medvedev during a concert in Red Square. In 2007, two attempts were registered. First, Turkish security services said they had held five men suspected of attempting to kill Putin during a summit of the Organization of the Black Sea Economic Cooperation in Istanbul in October that year. The men were reportedly linked with Al-Qaeda. Later that year, Russian media cited unnamed security sources as saying suicide bombers were plotting to kill Putin during a visit to Tehran. 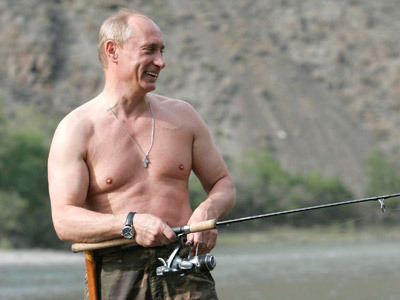 The press-secretary of Russia's head of government and presidential hopeful has confirmed the report. "I confirm the information, but make no comment on it," Russia’s Itar-Tass news agency quotes Dmitry Peskov as saying on Monday. ­Adam Osmaev, detained for the alleged plotting of the assassination of Russia’s prime minister, was on the international wanted list for earlier assassination plot of the head of Russia’s Chechen republic, Ramzan Kadyrov. Together with other accomplices from Chechnya, was detained in Moscow in 2007. But due to the lack of evidence, Osmanov was released on a written pledge not to leave the city. Despite this, he fled to Great Britain and thus was immediately put on the international wanted list. Last year he was contacted by the accomplices of Russia’s most wanted terrorist, Doku Umarov, with a suggestion to stage a new terrorist act. He therefore flew into Ukraine using fake documents.